Dubai is the second-largest city in the United Arab Emirates. 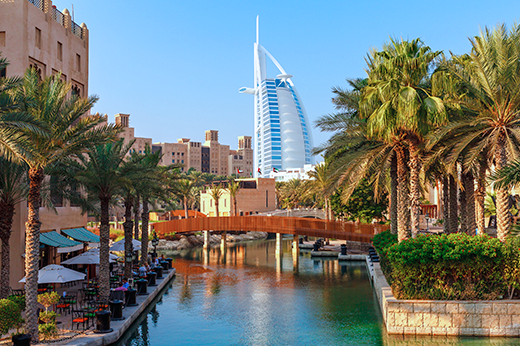 The population of Dubai is diverse, and expatriates from all over the world call Dubai their home. Dubai is also a popular destination for tourists and houses the headquarters of many of the world’s largest, most successful corporate entities. Known as the shopping capital of the Middle East, Dubai offers its residents access to everything from modern skyscrapers and magnificent architecture to Jumeirah Beach, a beautiful white-sand waterfront featuring large hotels, resorts and housing developments. Switchplace provides a taste of the immense luxury of Dubai with our unique and affordable accommodations.